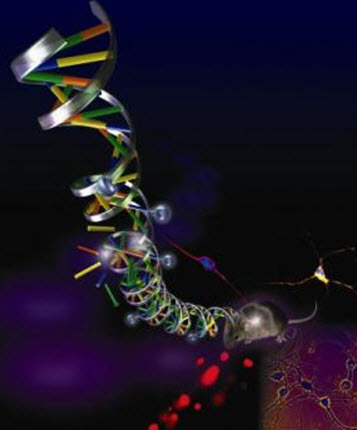 A key component of aging is the accumulation of errors in cells genetic’ genetic code or DNA. Once enough errors accumulate, the cell makes faulty proteins leading to irreparable cell damage and death, or in some cases cancer. In a new study published in the Journal of Biological Chemistry researchers discovered that DNA acetylation governs DNA replication and repair. This process adds acetyl groups to DNA segments which then determines what path of DNA doubling that segment will take. Cells are known to use a high fidelity yet high energy consuming path for DNA that encodes for proteins. A low cost yet lower fidelity pathway is used for non protein encoding segments of DNA. The acetylation process just identified tells the cell which repair process the section of DNA should undergo. Once the process of DNA acetylation can be exploited and applied at will it is possible to ensure cells have very low DNA error rates and thus live longer. 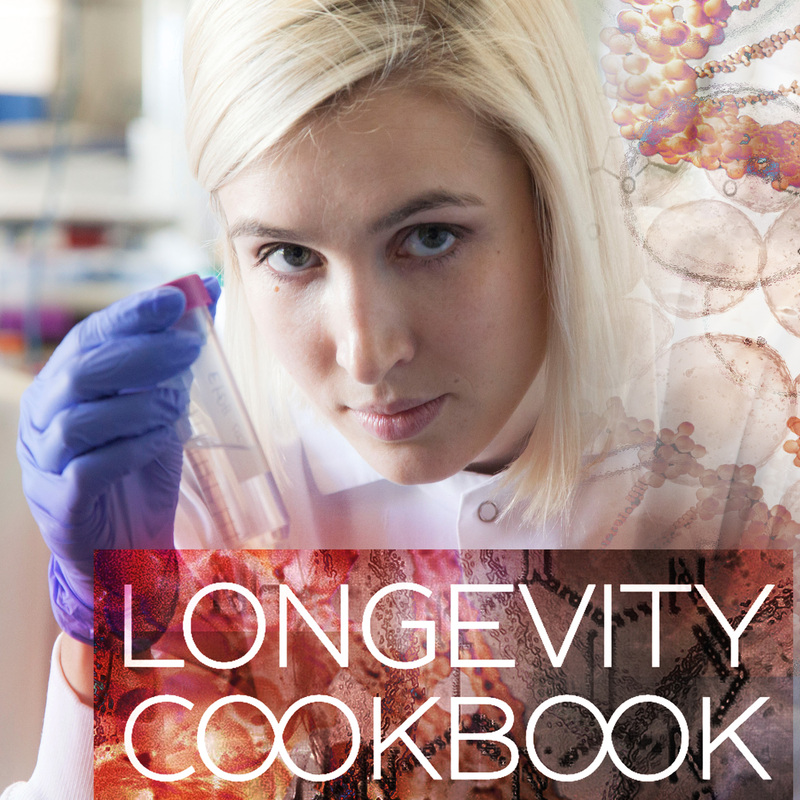 Though exciting it could take a while before this research leads to human lifespan extension. “The translational rate is becoming better and better. Today, the course between initial discovery and drug development is intrinsically faster. I could see having some sort of therapeutic that helps us live longer and healthier lives in 25 years,” said Bambara. 5 Years ago Bill Gates decided to seek out proposals from the world’s top scientists. He wanted these scientists to submit their ideas for tackling the biggest problems in global health. About 1,600 proposals came in and he chose 43 that he felt were the most promising. The Bill & Melinda Gates Foundation ended up dishing out $450 million in five-year grants — more than double what he originally planned to give. Now the five years are up, and the foundation recently brought all the scientists together to assess the results and decide who will get further funding. Poll – How Many People were You Able to Persuade that Scientific Research Aimed at Radical Life Extension is Necessary?